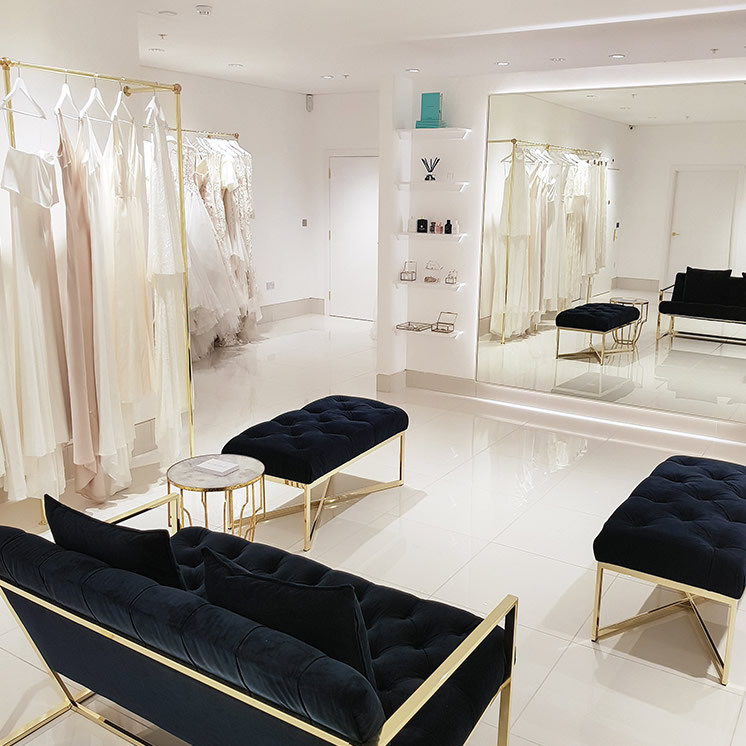 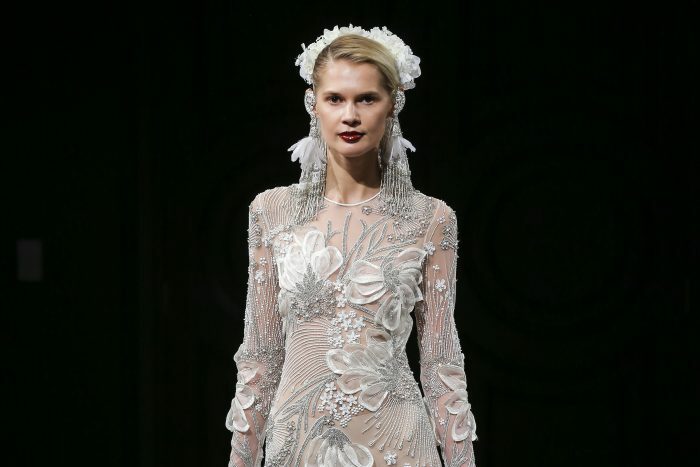 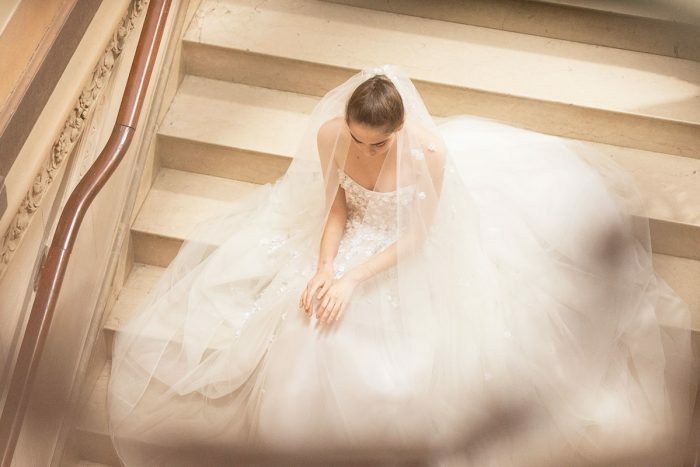 Located in the heart of one of London’s most stylish postcodes, TWC’s Knightsbridge showroom is the leading destination for fashion forward brides who value quality and luxury design. 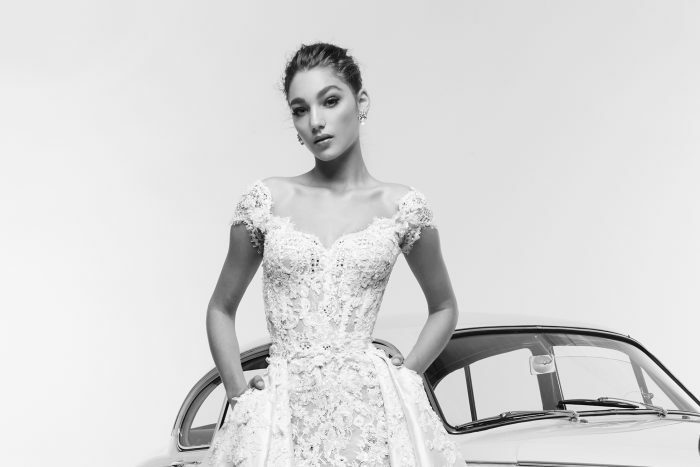 Opened in 2014, our flagship store is now the UK’s most sought after bridal edit of international luxury designers, stocking: Zuhair Murad, Carolina Herrera, Berta Couture, Naeem Khan, Steven Khalil, J’Aton Couture, J’Aton Valentini. 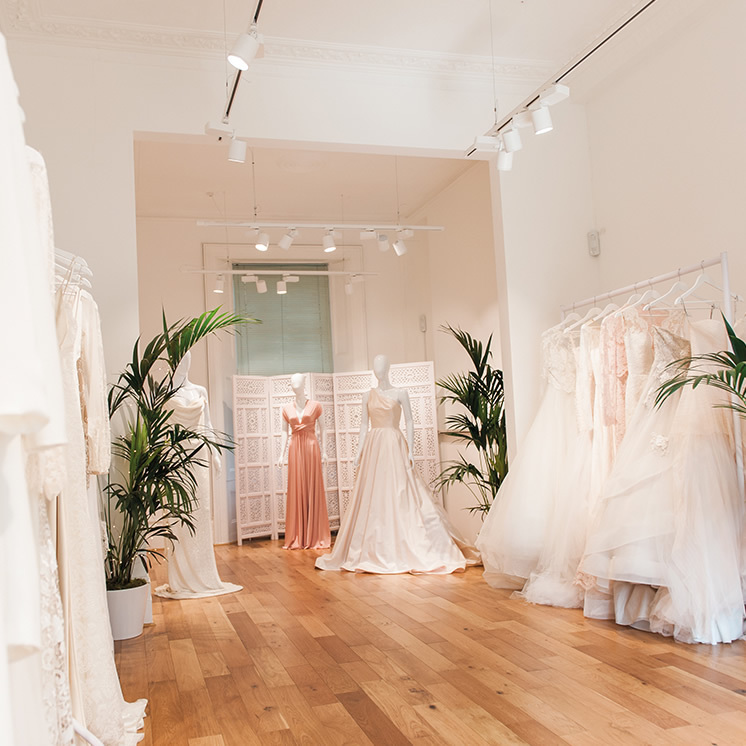 To add the finishing touch to the wedding day look, we also stock the finest silk veils by Homa Bridal.